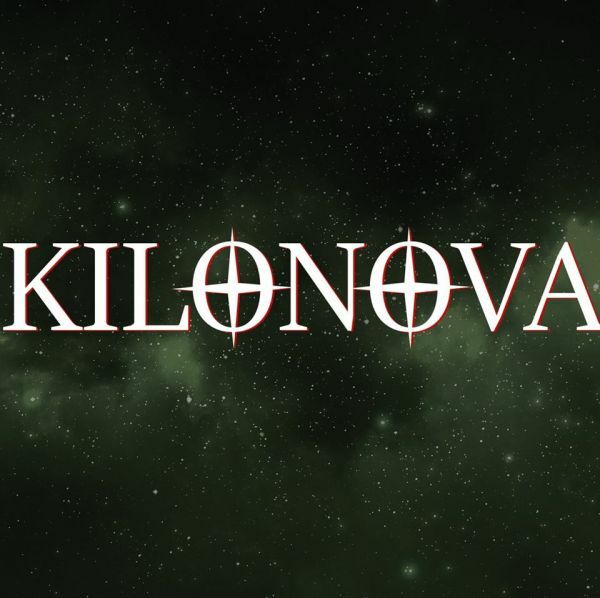 Continuing through our “we were handed it at a festival so we’ll review it” pile, we have Kilonova who took the M2tM crown in Newcastle this year, landing them a place on the New Blood stage at Bloodstock. We had a chat with them (video soon), but in the meantime we’ve had a listen to their latest single “Better Off Extinct”. It may or may not feature on their debut EP which is due “late 2018”. From this tiny sampling, Kilonova like to keep things simple. Nice, chugging riffs with decent drums keeping things in time without too much arsing about or showboating. “Better Off Extinct” has a decent level of hook without trying to overegg the pudding. Ellen Hill’s vocals range from angry to harsh and shredding – if they’re ever looking for someone to replace Team Arrow’s Black Canary then can I point The CW’s scriptwriters in her direction? “Better Off Extinct” runs its short length leaving you with a bobbing head and a wish that there was more to follow. Hopefully we’ll get just that with the upcoming EP.